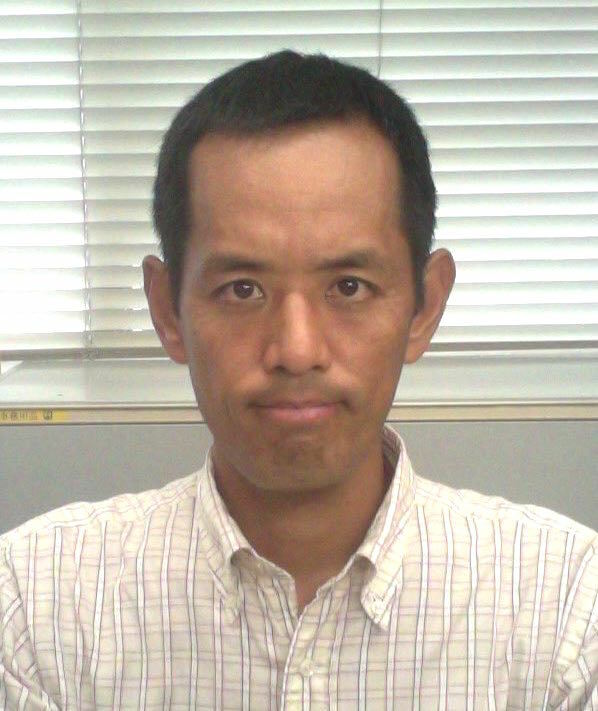 2015.04.01 Reorganization (Nanomaterials Research Institute, CNT Function Control Group) new! 2012.09.18 Review of PSS-RRL was ranked the 3rd in Most accessed 6/2012-9/2012. 2011.11.01 I was appointed group leader. 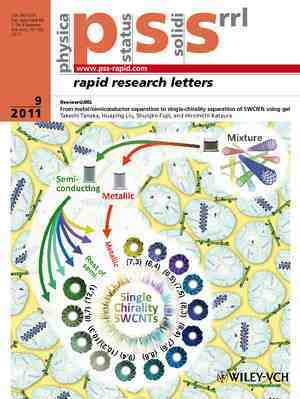 2011.09.01 Our review paper was featured as the front cover of PSS-RRL.